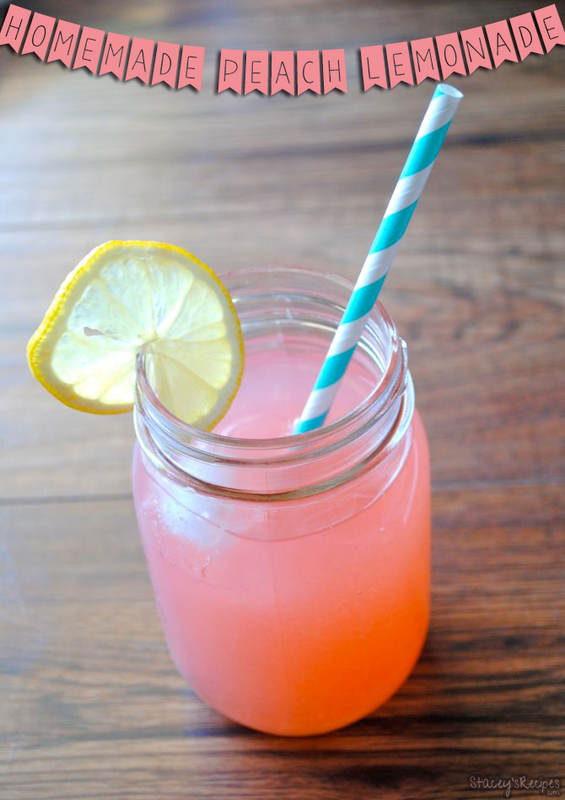 Fresh peach lemonade, so far my favourite lemonade. 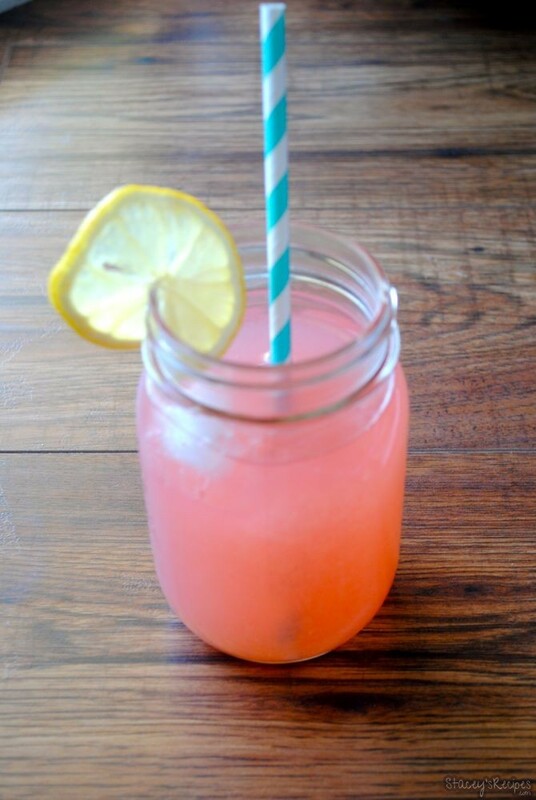 This peach lemonade recipe is so simple and tastes so fresh, without dyes, powders and all the extra additives. 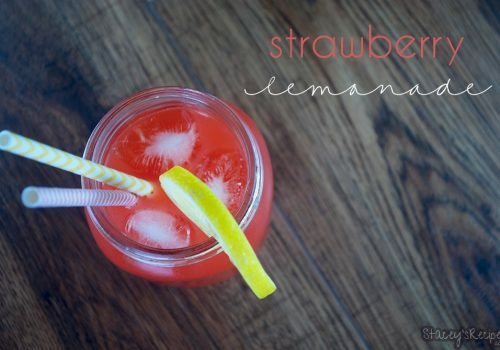 This is a perfect drink to sit back and relax on a warm summer day. 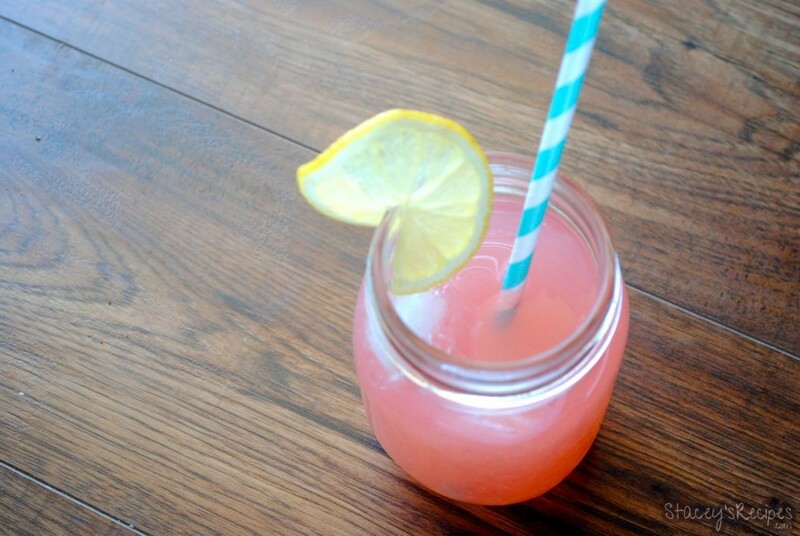 It is the perfect balance of the sweetness from the peaches, and the tartness from the lemons. The pitcher only lasted a day and a half! 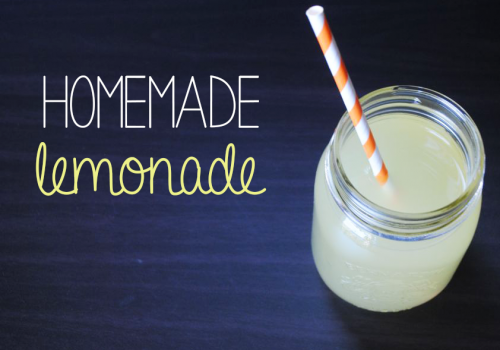 Next time you want a refreshing, easy homemade lemonade be sure to give this a try! Do you have any other flavor ideas? Be sure to let me know below! In your medium sauce pan over low-medium heat add your diced peaches, sugar, lemon zest and 2 cups of water. Let simmer until peaches are soft enough to mash, or break up with a fork, and until sugar dissolves. Once you've mashed your peaches let simmer for about 10 minutes. 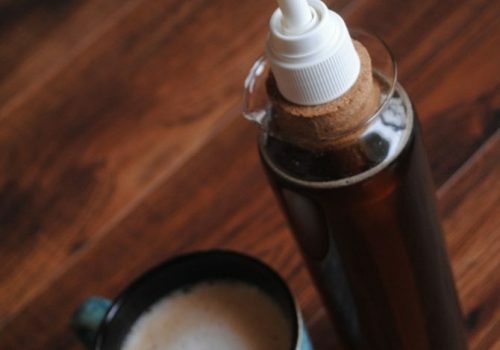 Strain your peach mixture and discard the solids. 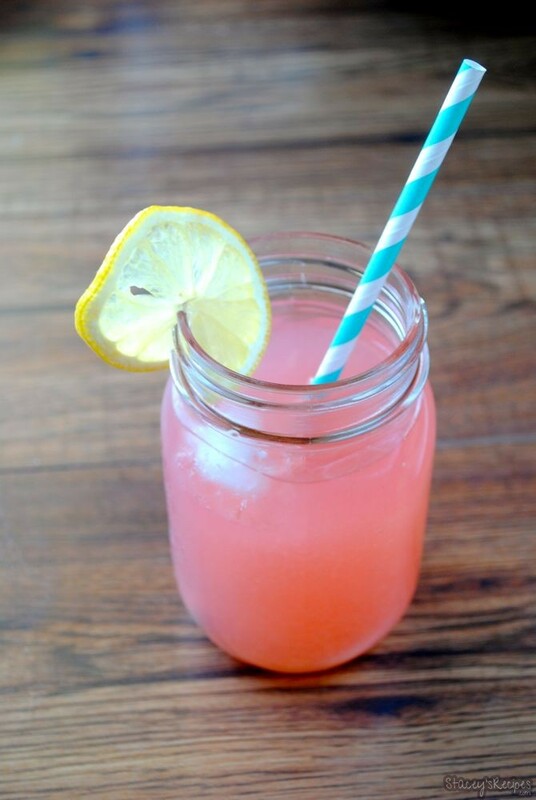 Once strained add your peach lemonade concentrate to your pitcher and add 4 more cups of water.